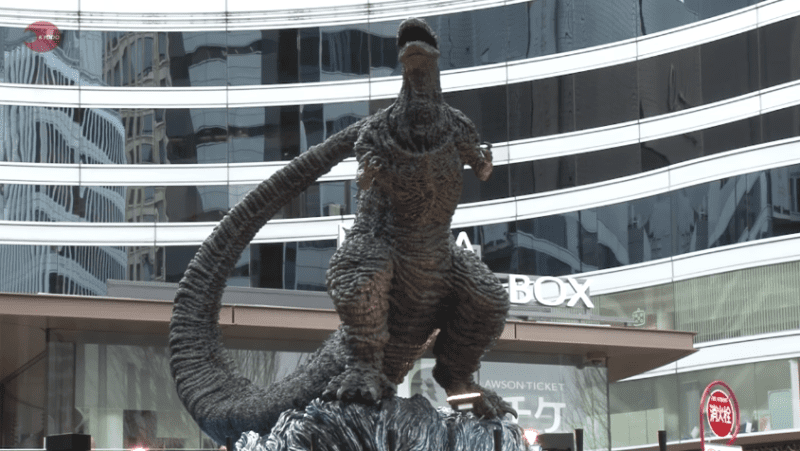 A tribute to the king of Japanese cinema has gone up in Tokyo’s Hibiya, previously called “Godzilla and Toho Plaza”, which is where Toho Studios was founded. 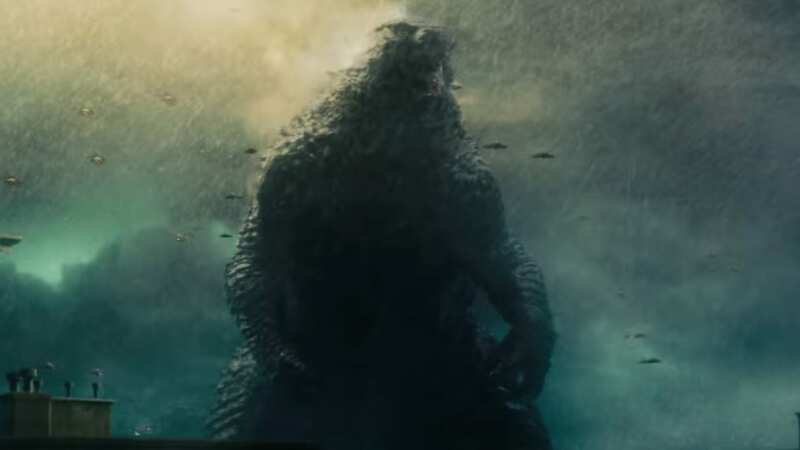 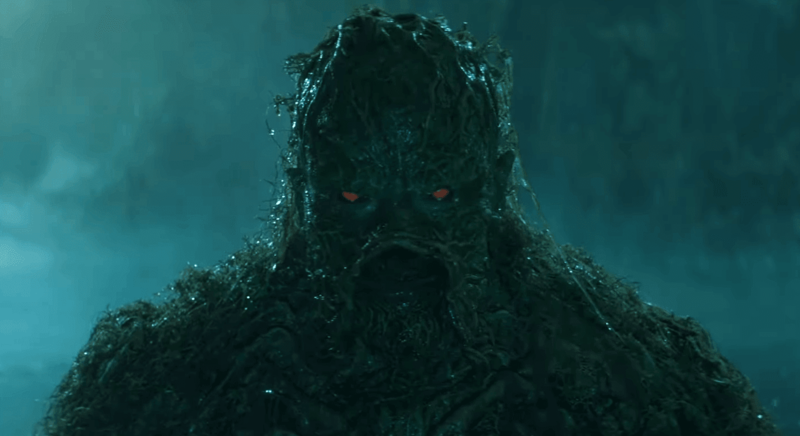 Godzilla has a new statue to honor him. 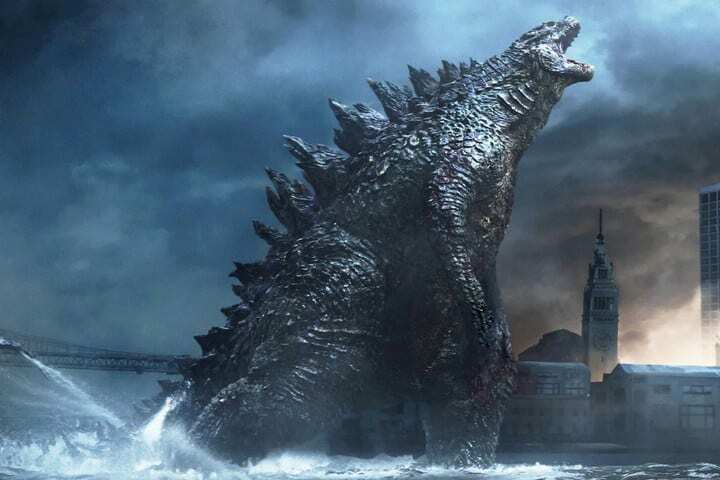 According to Kyodo News, the new monument is 9.84-feet tall, including the platform, with Godzilla standing 8.2-feet tall and is claimed to be the largest Godzilla statue in Japan.